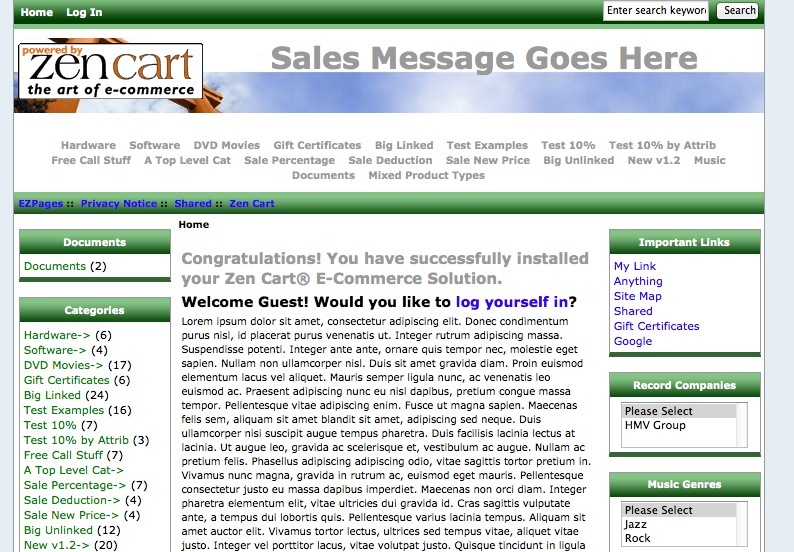 With respect to modifying the template to your store needs – – we can make any changes you require. We then follow up this review by sending you minutes of the discussion. Subject to our minutes being an accurate summary of the requirements, we would then quote you for implementing the desired changes. PS – If you have already had us implement a new, fresh Modern Template – then Congratulations – we hope your Store is doing great business!